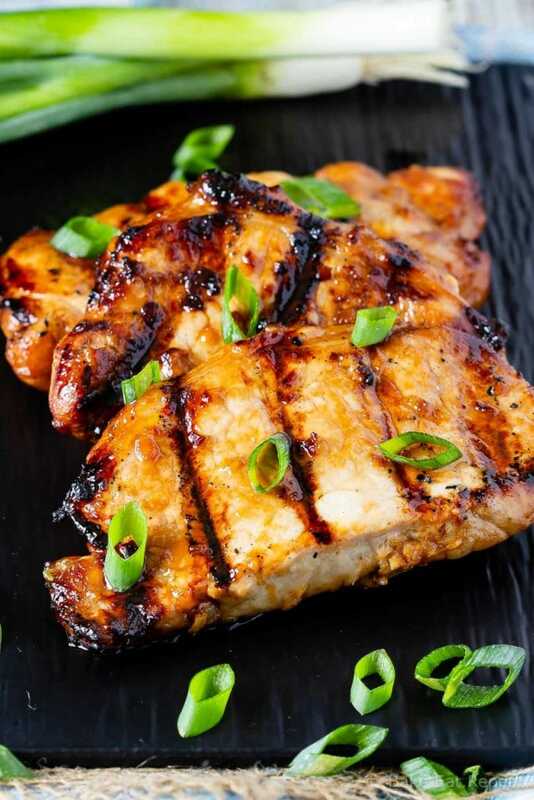 This teriyaki pork chop marinade is easy to mix up and adds so much flavour to pork chops. 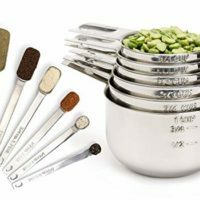 Marinate and then grill, pan fry, or bake, or freeze for later! Recipes like this teriyaki pork chop marinade has made my meal planning so simple. Whenever I don’t know what to make for dinner, I’m happy that I have frozen, marinated pork chops ready. All I need to do is add a side dish or two and dinner is ready. I love to serve these teriyaki pork chops with rice or roasted potatoes, and a salad. This Asian stir fried broccoli also goes very well with the teriyaki flavour. 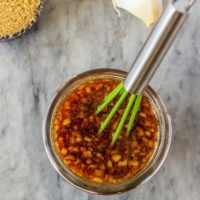 We love teriyaki anything, so this teriyaki pork chop marinade is being made a lot around here! 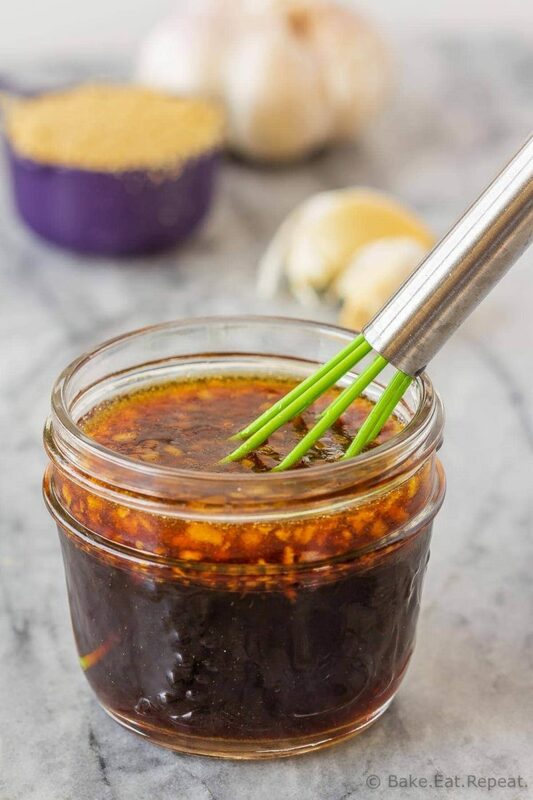 You can either marinate your pork chops and then cook them immediately, or you can freeze them in this teriyaki pork chop marinade, and let them marinate while they’re defrosting. This simple teriyaki pork chop marinade is easy to mix up and adds so much flavour to the pork chops. These pork chops are fantastic served with rice or these twice baked potatoes with cheddar and broccoli, and a salad. 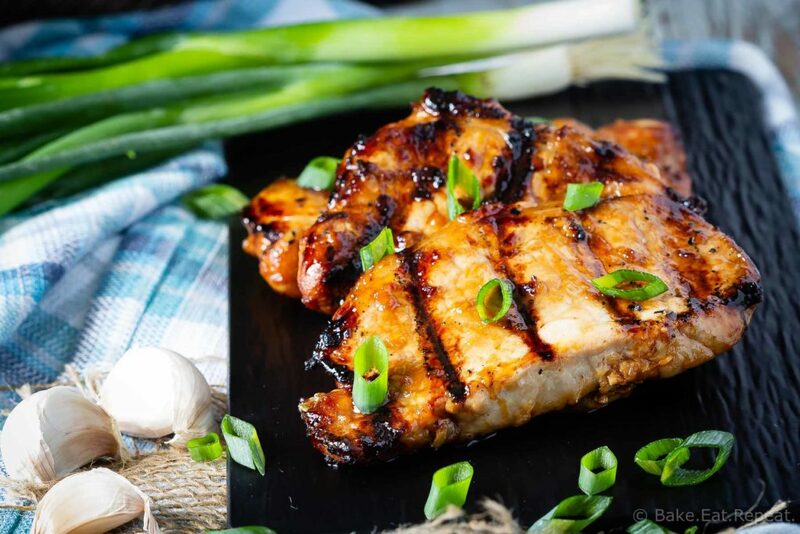 You can also use this teriyaki pork chop marinade the same day if you like – marinate the pork chops for 2-4 hours in the fridge before cooking. 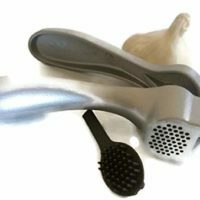 If I’m cooking them the same day I like to marinate them in a shallow baking dish, turning the meat to coat it in the marinade before refrigerating it. 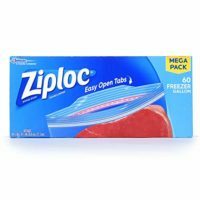 Place the pork chops in a large ziplock bag. 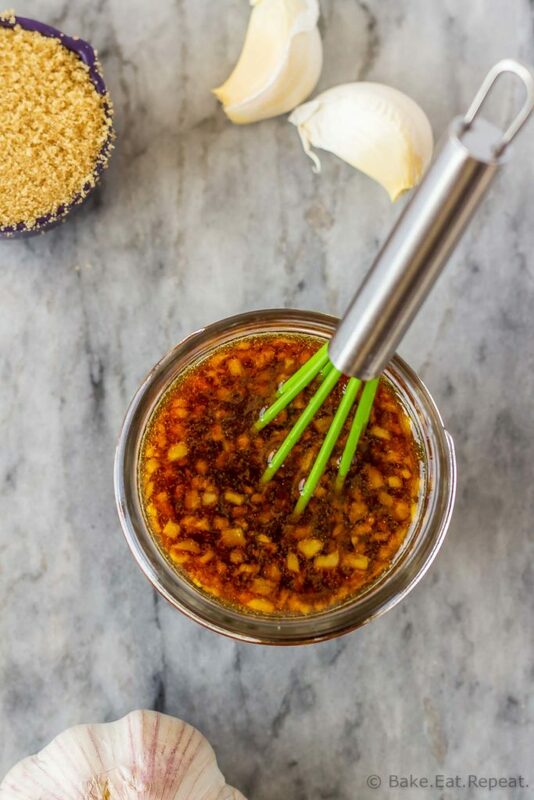 In a small bowl, whisk together the honey, soy sauce, rice wine vinegar, garlic, ginger, brown sugar, and sesame oil.